More than 100 principals gave their time and came together in Nashville for SCORE’s inaugural Institute for Principals. They spent the day learning about state policy, current research, and courageous school leadership, all while connecting with peers from across the state. These past eight years at SCORE working beside you have been such a pleasure and so rewarding because we created lasting, positive impact for students, families, educators, and communities across our state. 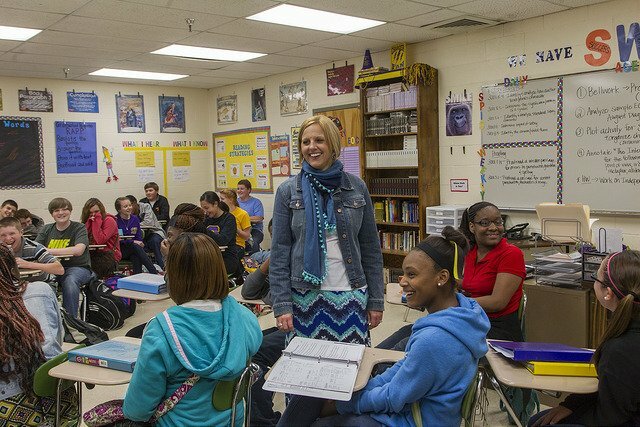 Vicki Shipley, Tennessee’s 2018-19 Principal of the Year, reflects on the important lessons she’s learned as a leader.